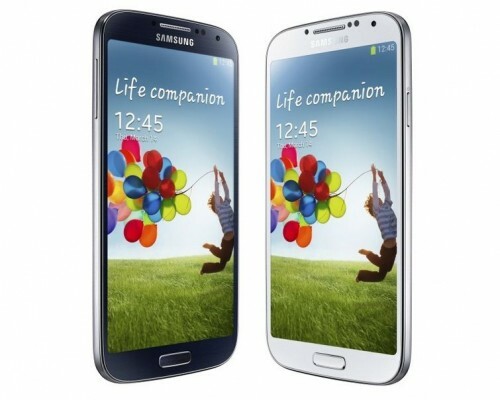 Samsung Galaxy S4 has now been selling in many markets globally. Still, many people are awaiting their s4, but those who’ve somehow got hold of this amazing device can’t wait no more for tinkering and playing with it. Before you start serious customization, you need to root your galaxy s4, because root access is required so that you could alter system files. Even some of your favorite apps on Google Play Store work only if your device is rooted. So, here in this article, we’ll explore all the ways and methods to root galaxy s4. Word of Caution: Since Galaxy S4 is very new and we don’t have stock ROM dumps available. Also the device is not accessible yet to several expert developers, rooting/flashing and testing is very limited and so the entire process is very risky for now. So, if you know what you’re doing, then only proceed ahead. GT-I9505 (Galaxy S4 with Snapdragon 600) – The galaxy s4 root method described below is applicable for this device only. Not for GT-I9500 i.e. 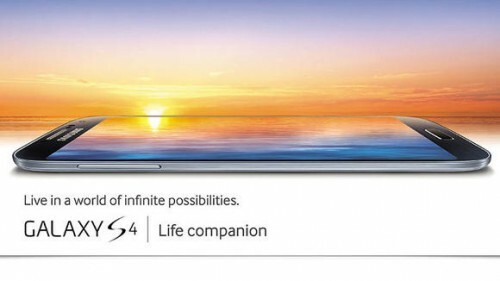 SGS4 with Exynos Octa processor. 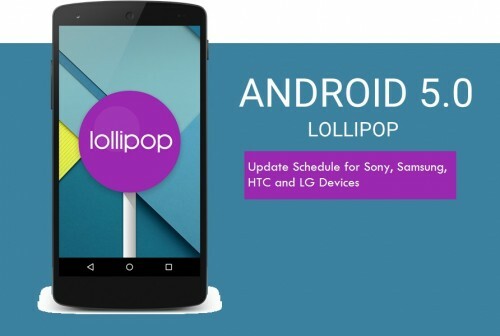 Exynos variant GS4 users have to wait a while. We’ll update this post when newer methods are available. Risk – Proceed at your own risk. Install Samsung Kies software on your pc. Make sure all the drivers for your phone are installed and Kies detect your handset properly. This method works for all Snapdragon SGS4 variants including AT&T, Sprint, and T-Mobile branded models. Download MotoChopper Root tool from here. Extract the download zip file. Go to phone settings > Application > Development and check USB Debugging mode. On some SGS4 variant, it may be located in settings > development tools. On certain models, this option is hidden by default, so to enable USB debugging mode on such Galaxy S4 models, you need to go to phone settings, then about, then tap 3 times repeatedly in quick succession on build number. This will enable Developer tools from where you can enable USB debugging option on your phone. Double-click on run.bat located in the folder you extracted in step 3. When prompted, allow adb connection from pc on your phone. DO NOT factory reset your galaxy s4 after using this method as this might cause problems since we do not have flashable official stock ROM for Galaxy S4 available yet. This method works for unlocked Snapdragon GT-I9505 model and has been tested on XXUAMD2 firmware. DO NOT try this method on older Galaxy S4 firmware. The steps are simple as this method is achieved using ODIN program. So download ODIN from here. 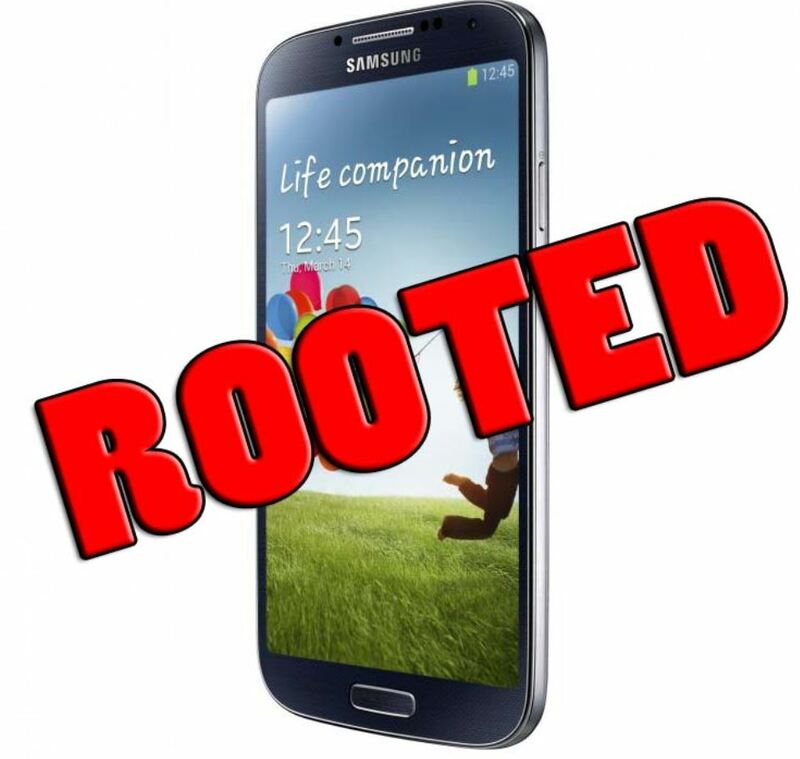 Download CF Root for Galaxy S4 from here . Enable USB debugging on your device. Connect your phone to pc in download mode. To enter download mode, press volume down + power + home keys together simultaneously. Run ODIN. Make sure re-partition is not checked. In the ODIN program, click on PDA button and select the extracted CF root …..tar.md5 file. Congrats, you s4 is rooted. Soon we’ll also post tested working method for rooting international I9500 Exynos octa variant of Galaxy S4, so bookmark this page and visit back after few days for update!